*Please note: The information you provide may be subject to the New Mexico Inspection of Public Records Act NMSA 1978 14-2-1. Please download the NAICS Codes listing, select the code that best describes the services your business provides and enter the code number in the field below. 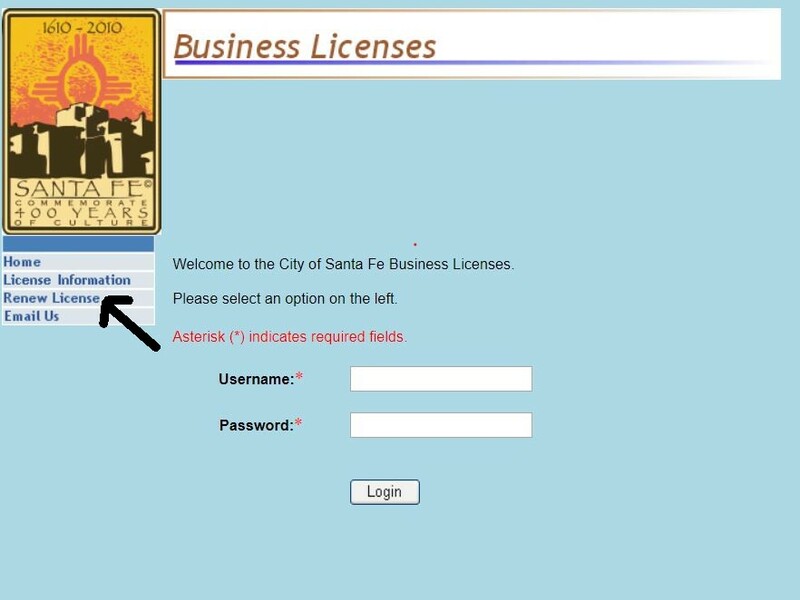 Once you click the “Submit” button, you will be presented with a “Business Licenses” web page like the one illustrated below. Once on the web page, do not enter a username and password. 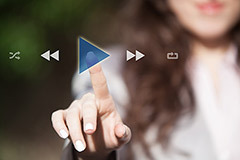 Please proceed to the "Renew License" link on the left hand side of the web page and click Renew License, at which point you will be able to enter your respective Business License Number and Pin successfully.